[ES] Invitadas por el Laboratorio Artistico de San Agustin, por ocasion de la decima Bienal de La Habana, Valeria Graziano y Manuela Zechner se fuen a Cuba para hacer unas archeologias de futuros locales. 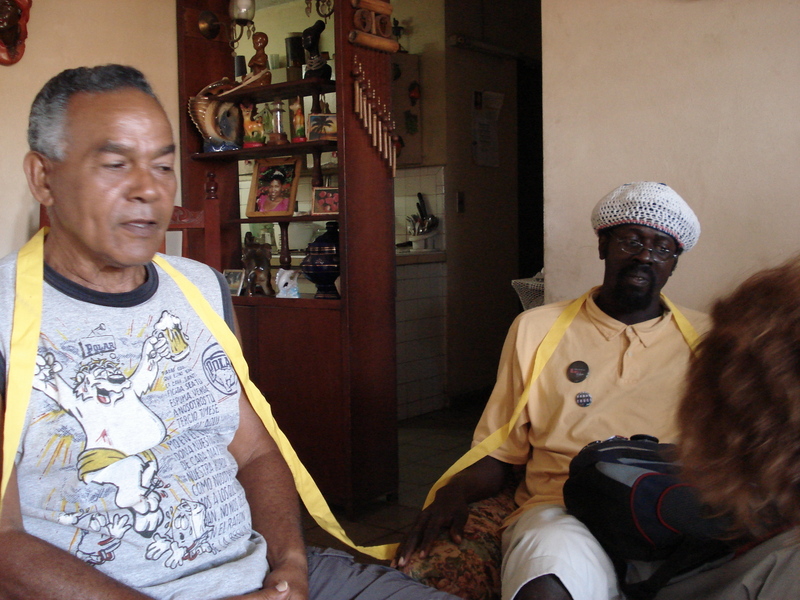 A partir de 19 intervistas con gente del barrio San Agustin se producieron cuatro emisiones de radio, emisadas por el radio cultural cubano (CMBF). Este proyecto fue parte de los ‘ensayos publicos’ del Laboratorio de San Agustin. [EN] Invited by the artistic laboratory of San Agustin, at the occasion of the tenth Biennal of Havana,Valeria Graziano and Manuela Zechner went to Cuba to be archeologists of local futures there. Based on 19 interviews with inhabitants of San Agustin, they made four radio shows which were broadcast on the Cuban cultural radio (CMBF). 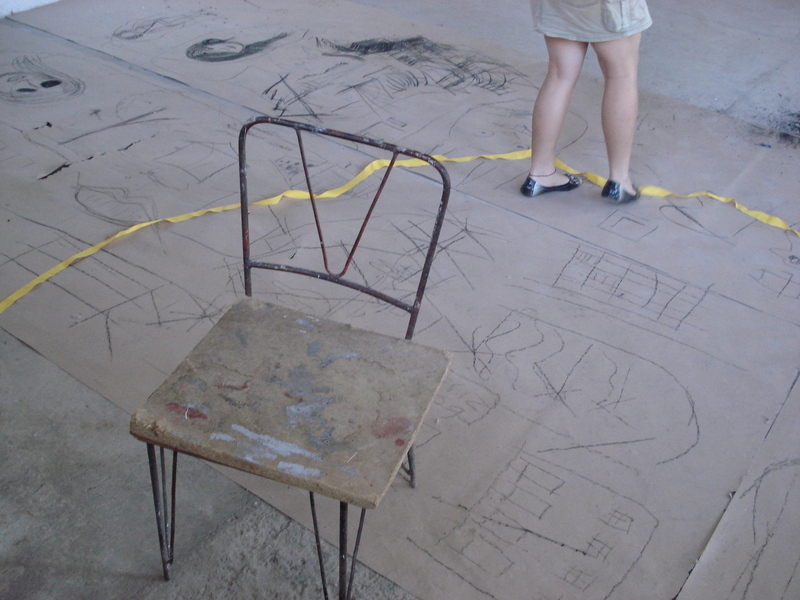 This project formed part of the ‘public essays/attempts’ of the laboratory in San Agustin. 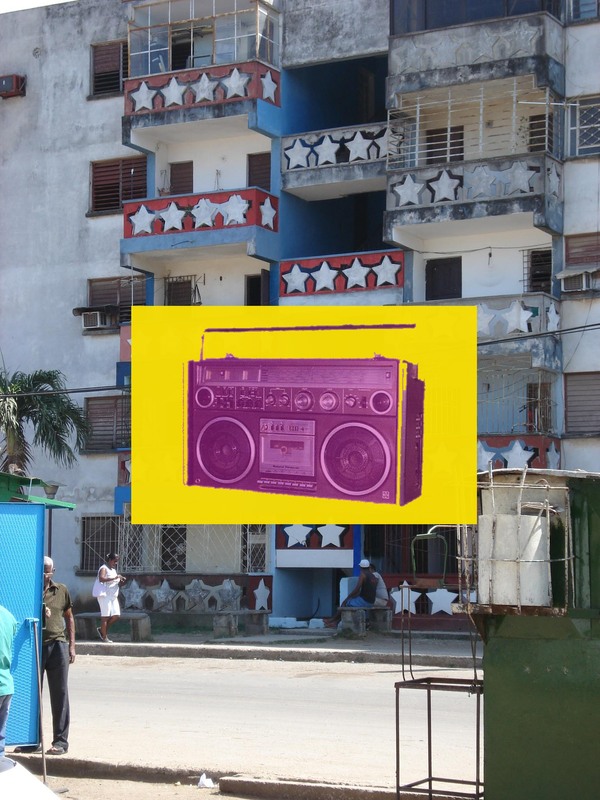 In collaboration with Laboratorio Artistico de San Agustin, La Havana, Cuba.